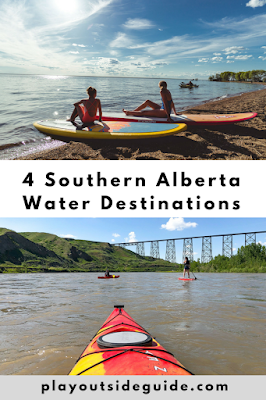 In Lethbridge, you don't need to get out of town to get out on the water. 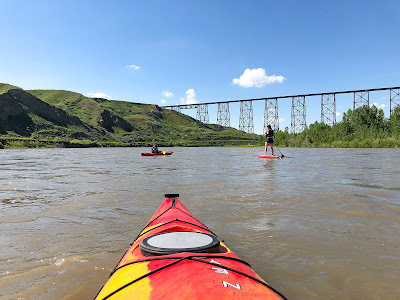 For a unique experience, float the Old Man River past dramatic coulees, and under the the world's longest and highest trestle bridge (95.7 metres tall! ), from Botterill Bottom Park to Helen Schuler Nature Preserve. Seeking flat water? Henderson Lake is perfect for beginners. If you need to cool off, the best spot in town is Henderson Pool, an outdoor pool with climbing wall, waterslides, and diving board. Splash down in Lethbridge this summer. 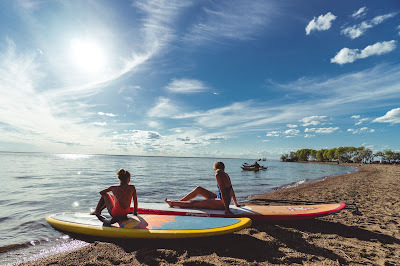 When most people think of Newell, they think of Newell Lake, the largest manmade lake Alberta which is home to beautiful Kinbrook Island Provincial Park, but there are more lakes worth visiting! 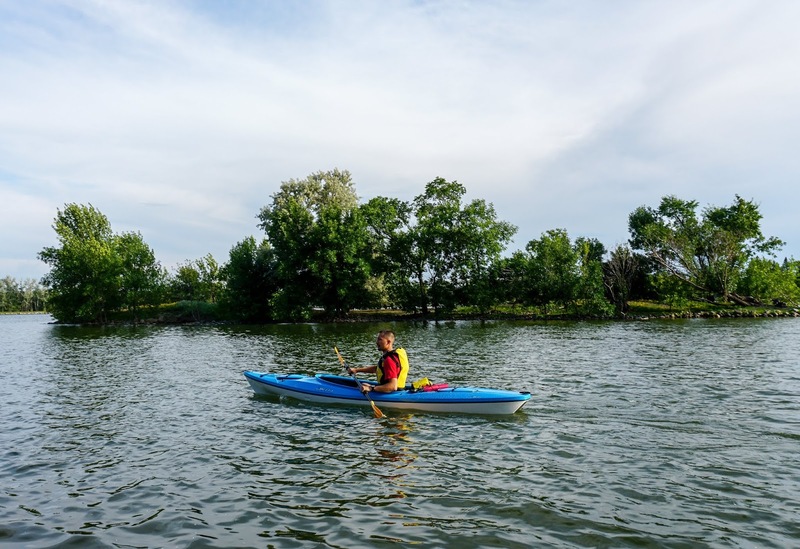 According to locals, Rolling Hills Lake is the place to stand up paddleboard, and Crawling Valley Reservoir is a "hidden oasis." With lakeside camping and sandy beaches at all three reservoirs, how will you decide where to camp? Dive into hot summer days in this beachy paradise called Newell on the Water. 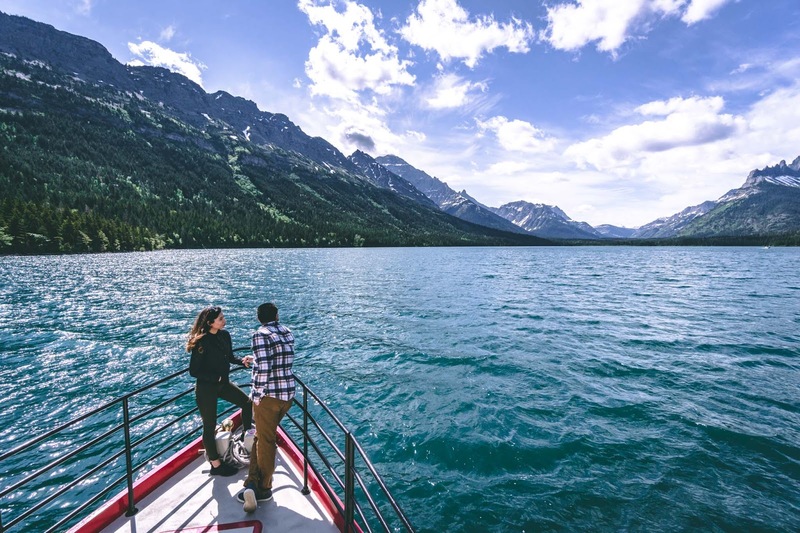 Waterton Lakes National Park is open for business! 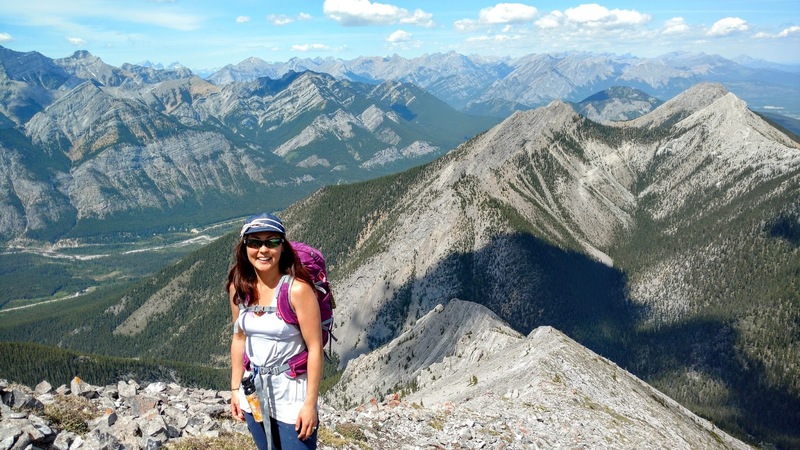 While many hiking trails were affected by the Kenow Fire of 2017, 50 kilometres of previously closed trails and three backcountry campgrounds have recently re-opened. To truly appreciate the water in Waterton, take the lake cruise (hike Crypt Lake Trail if time allows), go horseback riding along Middle Waterton Lake, enjoy the view from Prince of Wales Hill and walk Linnet Lake Trail, or hike the Upper Waterton Lake lakeshore trail. 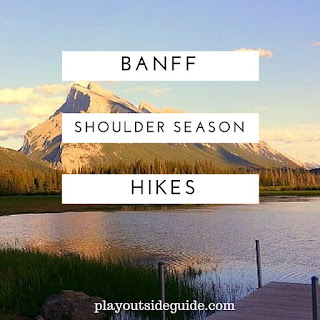 Discover five ways to find your zen in Waterton - on ZenSeekers. 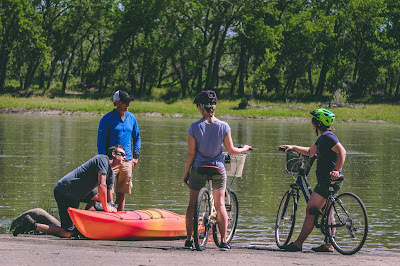 The South Saskatchewan River meanders through Medicine Hat providing a playground for paddlers, cyclists, and walkers. 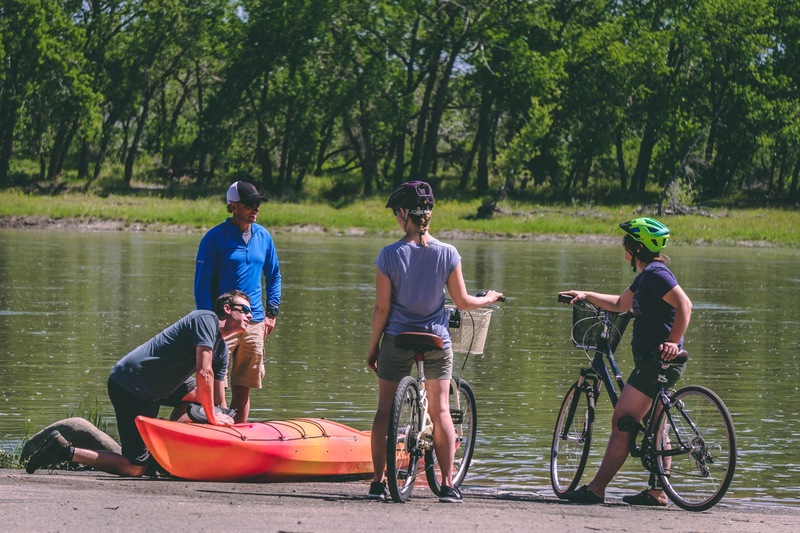 Kayak the river, bike the river pathways, or enjoy one of many riverside parks such as Strathcona Island or Police Point Park. Kids will enjoy the Nature Centre's exhibits and interpretive programming at Police Point Park. For more ideas on things to to in Medicine Hat, see Chris Istace's story on ZenSeekers: Reconnecting with my old home of Medicine Hat. 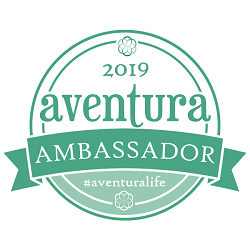 Visit Tourism Lethbridge to learn about more activities in the area. 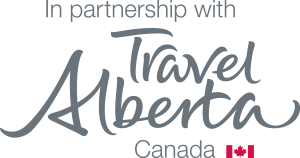 Travel Alberta also has more information about things to do and places to see in and around Lethbridge.